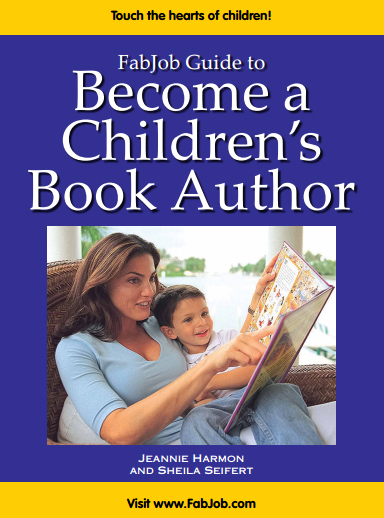 Become a Children’s Book Author! Start Your Own Children’s Book Publishing Business. Options include freelance writing. self-publishing, and online publishing.